While fair questions, that doesn’t dampen my enthusiasm for the new official Pie Are Round twitter account. 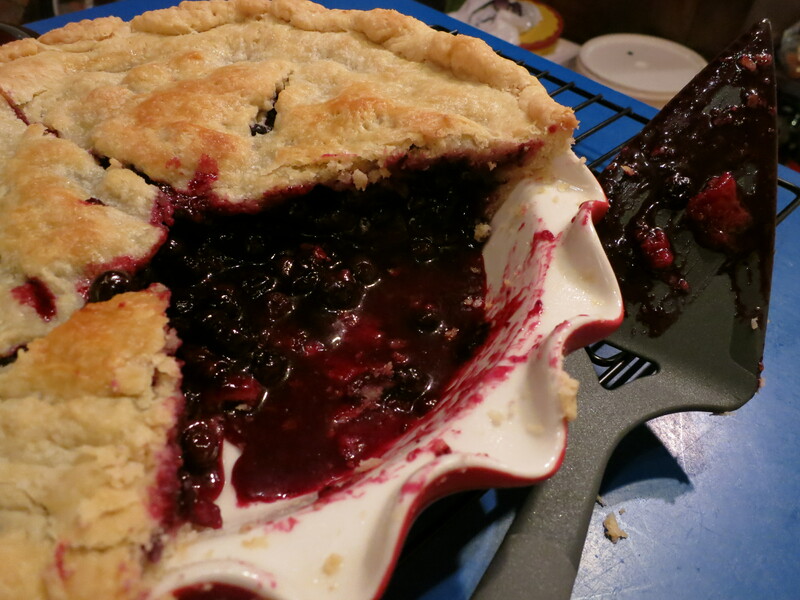 Because “PieAreRound” was already taken, you can follow me on Twitter at “PieAreRoundBlog” instead. 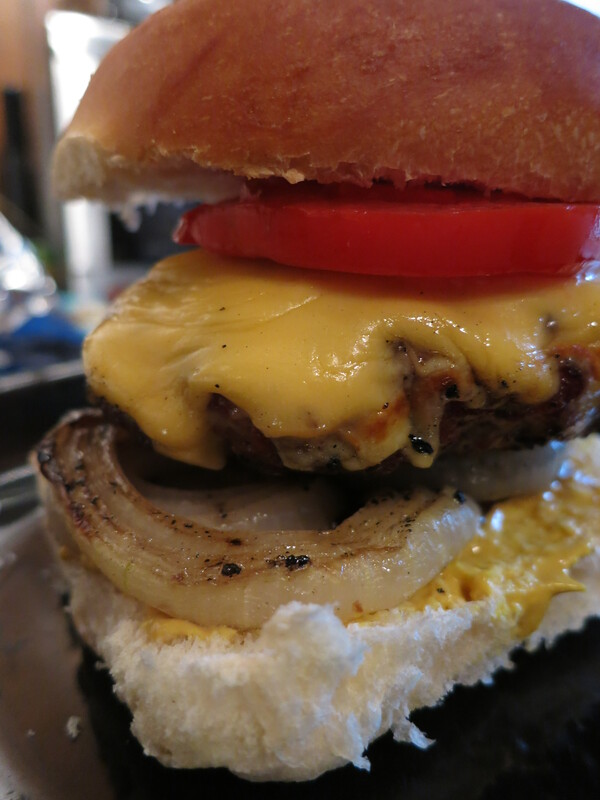 Cheeseburger with home-grown tomatoes and grilled onions sprinkled with brown sugar.